ENROLLMENT OPENS 20 MARCH 2019, in the meantime, please join our waiting list. If you thrive in a group environment, our Face to Face Social Media Course is the perfect fit. Over a 7 week period, you’ll get a solid introduction to Canva, Instagram, Twitter, LinkedIn, Buffer and Facebook. Want to know the 4 reasons why upskilling in Social Media will help you REVERSE the negative impact of a career break? In your first week you’ll explore the wonderful online design software, Canva. This session includes life coaching with a particular focus on vision boards. You’ll use your new found Canva skills to create a printable A4 Vision Board to hang up in your home that will help inspire you as you begin to discover your sparkle. In your second week, we’ll explore the wonderful world of Instagram. Whether you have been using Instagram for a while or you are a first time Instagramer, we’ll break down how to post correctly to Instagram and fill you in on how to grow a following and stories. Week 3 is focused on learning all about Twitter. You will start to understand how useful it can be for keeping up to speed with the latest developments in your industry as well as how to use it properly both personally and professionally. Week 4 is a catch up week. Take this opportunity to catch up on homework and refocus on your future. You will work with a professional life coach to set out SMART goals. 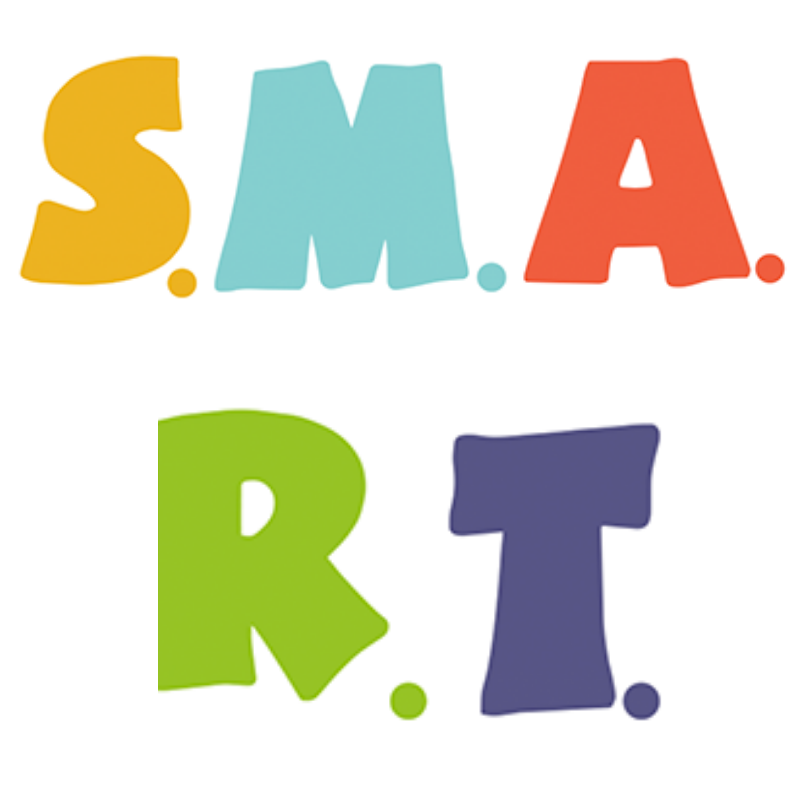 SMART at TechPixies means setting Specific, Measurable, Accountable, Resonant and Thrilling goals. Week five is all about LinkedIn. According to Lisa Unwin, the author of She’s Back, 80% of the nearly 1500 women they spoke with didn’t leverage LinkedIn. 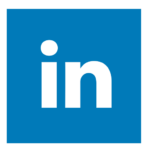 In this session, we teach you how to set up a personal profile, but also how to manage a business page on LinkedIn. In your sixth week, you’ll cover Buffer, which is an excellent scheduling tool. We’ll teach you which networks it works best with and how to use it to help you plan social media posting. You’ll even learn how to tweet in your sleep! Week seven is all about Facebook pages. You’ll get an insight into how they work and how to set them up. We’ll teach you how to boost a post and how to post to correctly post to Facebook as a business. 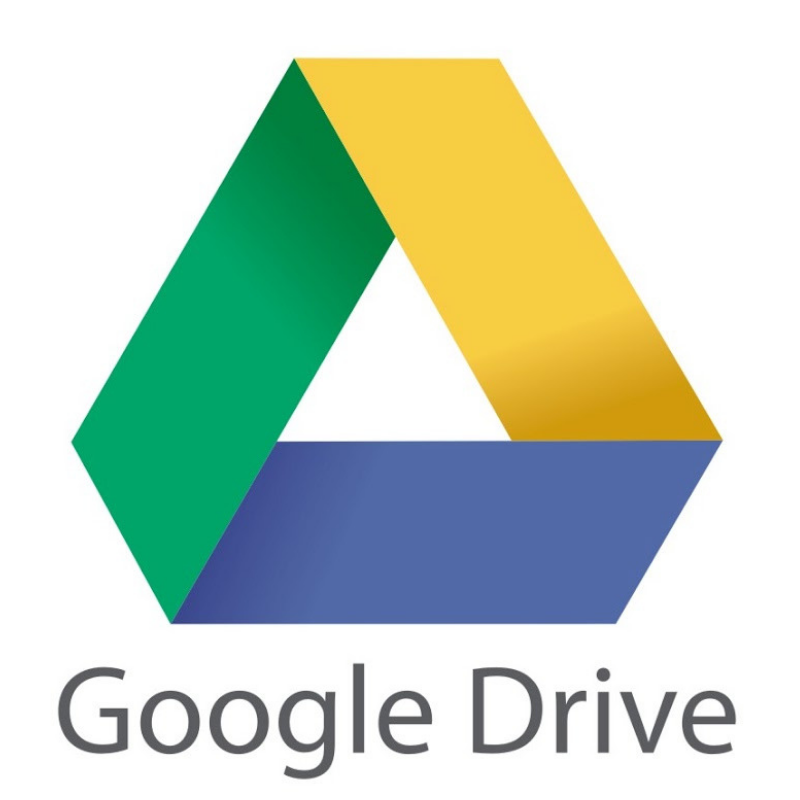 The eighth and final week is all about Google Drive. We’ll teach you how to use Google Docs, Google Slides and Google Sheets. You’ll have 2 weeks following the final session to prepare and submit a final report which proves to us that you know your stuff and are worthy of accreditation! Did you know that upskilling with Social Media will boost your confidence? Want to know 3 other benefits? The online portion of the course is taught by Joy Foster, founder of TechPixies and digital marketer for nearly 2 decades. In the classroom, you will have a team of real life social media practitioners who have proven expertise on all 7 of the applications we teach. They will be there to guide you every step of the way, helping you to learn click by click exactly how to do things. Each cohort has a dedicated life coach. 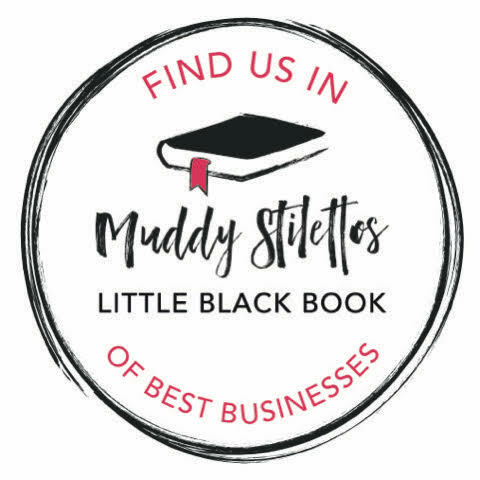 All our life coaches have professional qualifications in life coaching and their background is typically in working with women who are returning to work, changing careers or starting up a business. 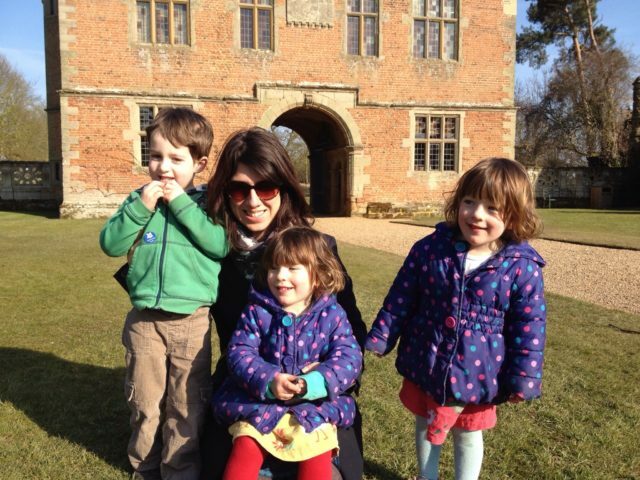 Our life coaching programme was developed by Jess Rogers, an award-winning and nationally recognised coach. You will receive full access to the Social Media Essentials course on our online learning platform as well as the Life Coaching toolkit. Your access is available for as long as you like, ensuring you can come back time and time again to tap into the most up to date curriculum. Our lovely TechPixies Support Team is available to you via email and phone. You can also message us through our chat box on the website at any time before, during or after the course. Each cohort has a WhatsApp group in order to get to know each other a bit better and for support throughout the 8 weeks. We prefer to use WhatsApp over email so it feels more like a conversation. You will be able to ask questions in here and your facilitators will respond accordingly, making sure you get the best support possible. 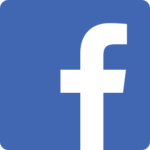 We have a private Facebook Group where several of the current students and alumna actively post about jobs, the latest social media trends and general chatter around returning to work, changing career or starting a business. You will be encouraged to post into this group while you are on the course. It is a great way to get to know the wider TechPixies family. We are currently applying for CPD (Continuing Professional Development) accreditation which you will receive along with your Certificate of Completion. We should have this in place by the time the next courses launch. Upskilling with Social Media not only re-ignites your earning power, it is the catalyst for 3 other major positives in your life. Want to find out what they are? 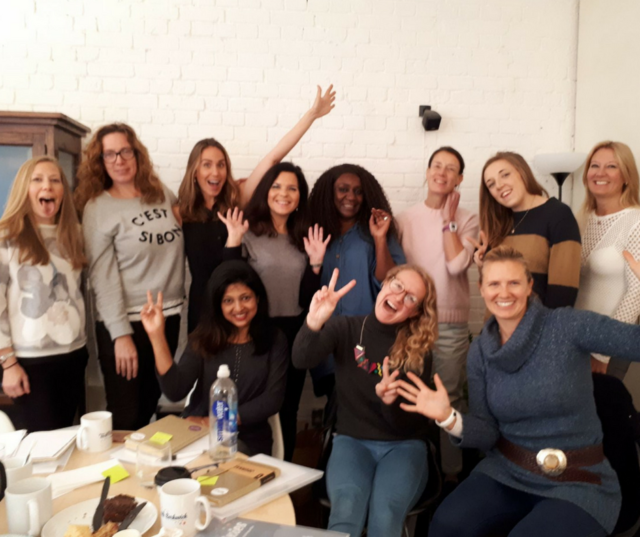 So much to learn from TechPixies, access to the latest thinking, supportive coaching, real-life client experience and a group of like-minded women. Over a year later I’m still learning from this programme and the network it has given me. 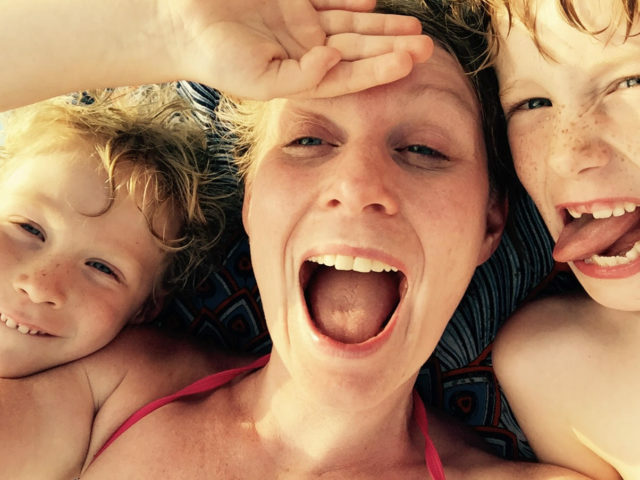 Best of all – I’ve been able to combine pre-kids career with new skills to take on a flexible role in a job I love. Are you curious as to how upskilling in Social Media can lead to a fulfilling and stimulating career? The next course will run on Wednesdays in both London and Oxford and will start after the Easter Break. We are very thankful to Grant Thornton for sponsoring our Face to Face learning environment. We have access to their gorgeous PowWow and Lounge spaces in Oxford and London. The course can be paid in one lump sum or in 3 monthly installments. Want to boost your confidence and start earning again?